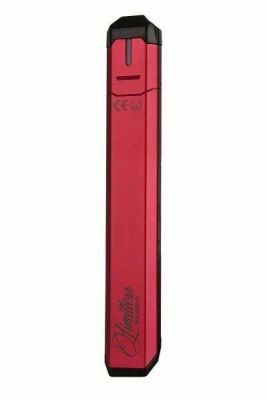 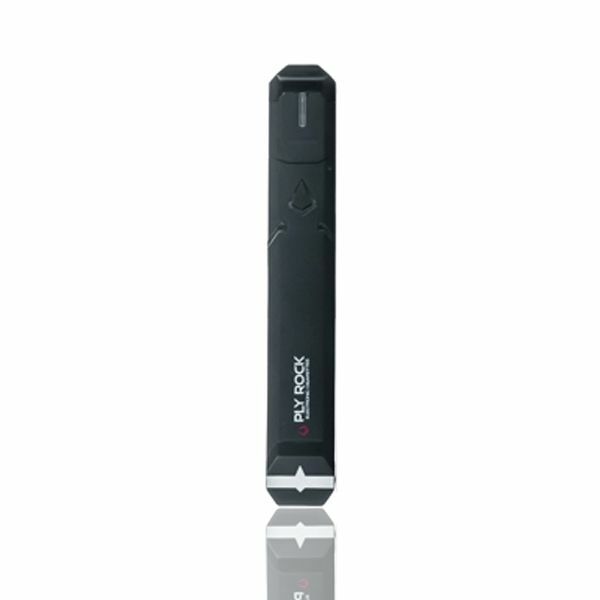 The Pulse Vaporizer from Limitless is powered by a 8W, 350mAh rechargeable lithium-ion battery. 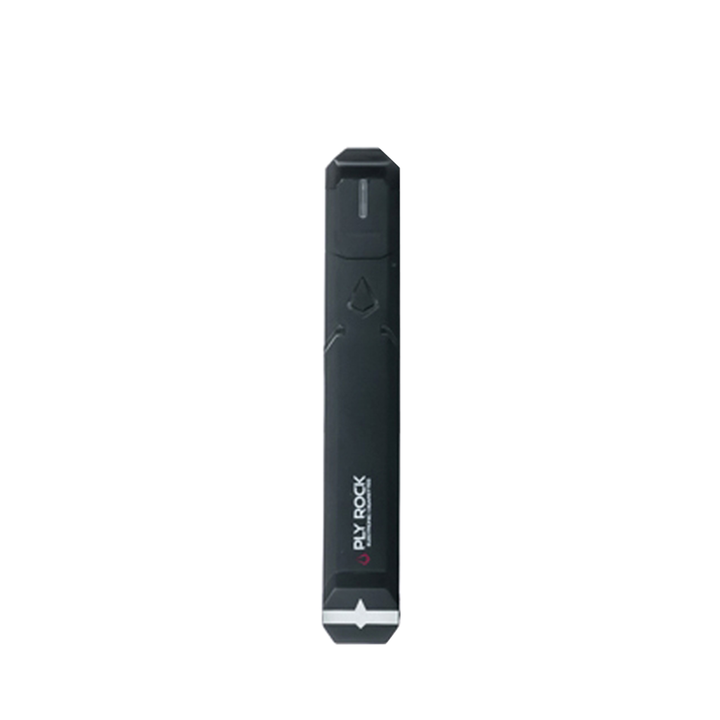 Pod vaporizers require very little power, throw in the draw activated firing mechanism and you have an extremely long lasting battery that will vape for days on end before eventually needing a recharge. 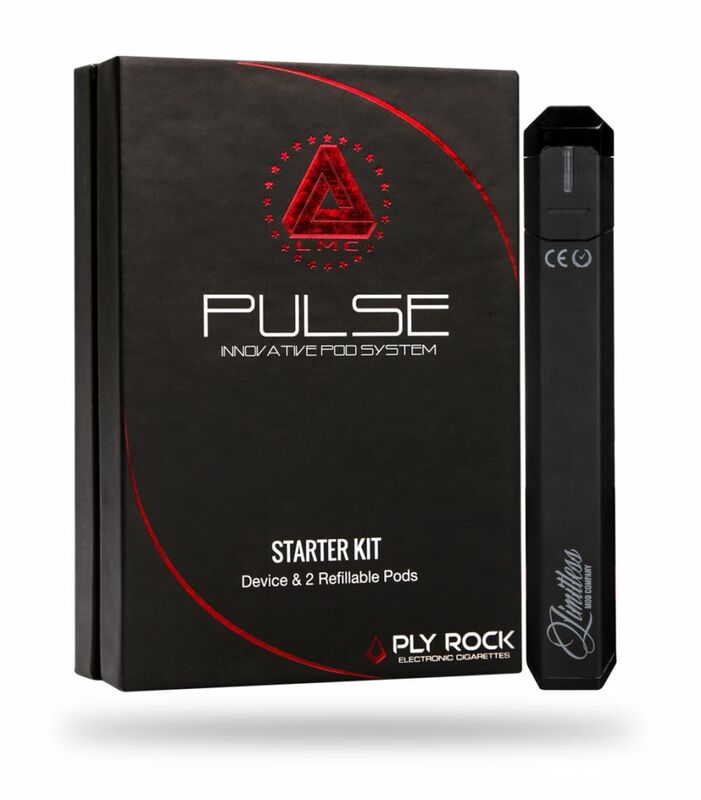 Within this kit you will find two of the Pulse refillable pod atomizers. The refillable pod allows you to vape your favorite flavors rather than having to buy pre-filled cartridges made specifically for your vape. 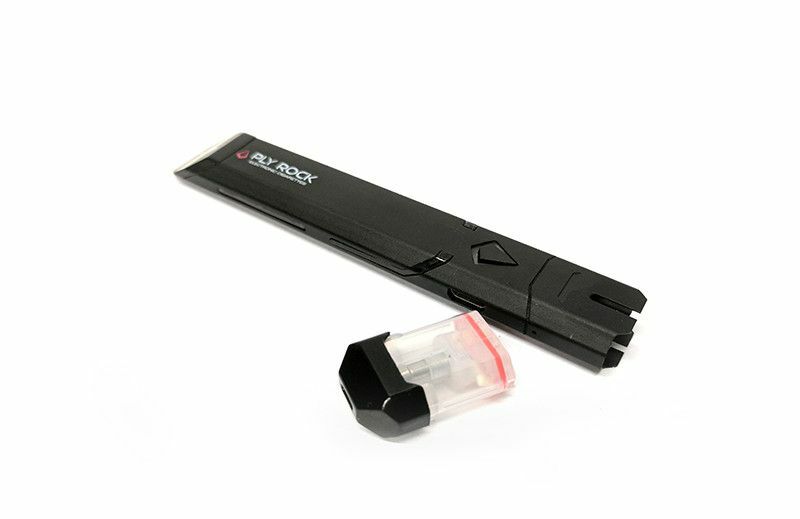 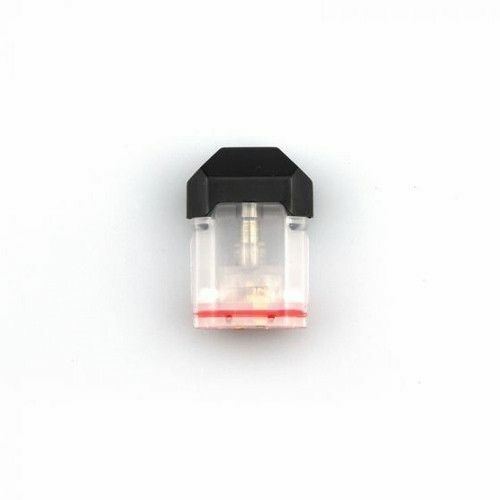 Each pod can hold up to 2mL of liquid at any given time and can be quickly refilled by removing the black mouthpiece then removing the inner plug to access the fill ports. 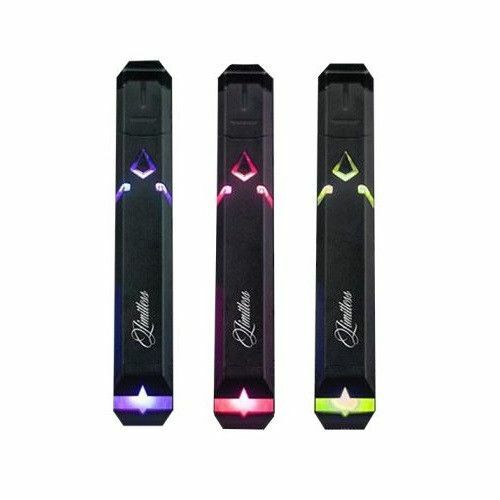 Limitless' Pulse Vaporizer also features a customizable LED light system controlled by the button found on the center of the device, a micro-usb charging port with 1A max charge rate allows you to get a quick recharge no matter where you may be and a low-resistance battery protection will ensure safe use at all times.